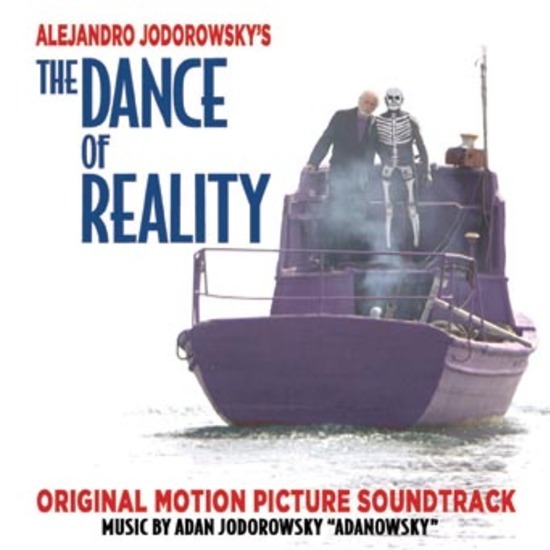 As part of its continuing association with ABKCO Music & Records, Inc., Real Gone Music is proud to present the complete soundtrack to The Dance of Reality on LP, mastered by Joe Yannece and with lacquer cutting by Carl Rowatti at Trutone Mastering. 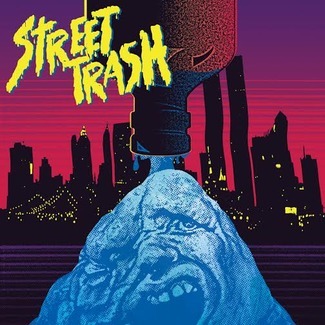 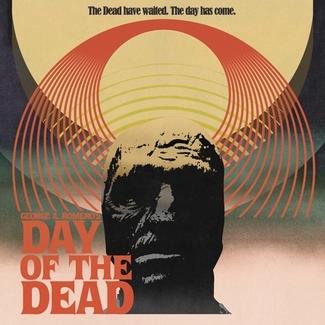 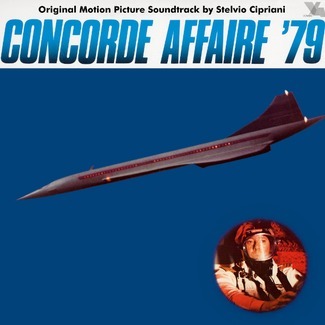 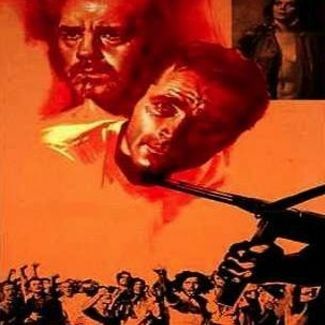 The album jacket includes a number of production stills from the film. 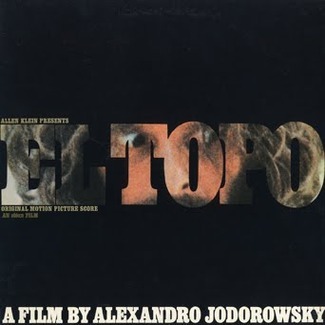 Alejandro Jodorowsky’s tradition of remarkable film soundtracks lives on with The Dance of Reality.